FANCY an exciting night out filled with mesmerising magic and spellbinding illusions? We’ve waved our magic wands and conjured up a pair of tickets to give away to a special performance at this year’s South Tyneside International Magic Festival later this month. Back for the 14th year, the event is now one of the most prestigious on the UK magic calendar, and features a three day convention for magic professionals as well as three public performances. 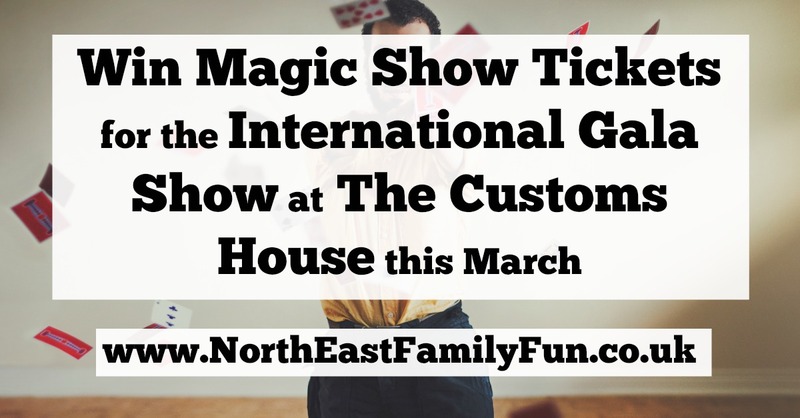 The winner will receive a pair of tickets to an International Gala Show at 8pm on Friday 17 March, 2017 at The Customs House in South Shields, which will feature leading magicians from Canada, the USA, Asia and the UK. Hosted by comedy magician and escapologist Mark James, performers will include Singapore sensation Ning: Mind Magic Mistress, who will showcase her brand new act for the first time on the night. 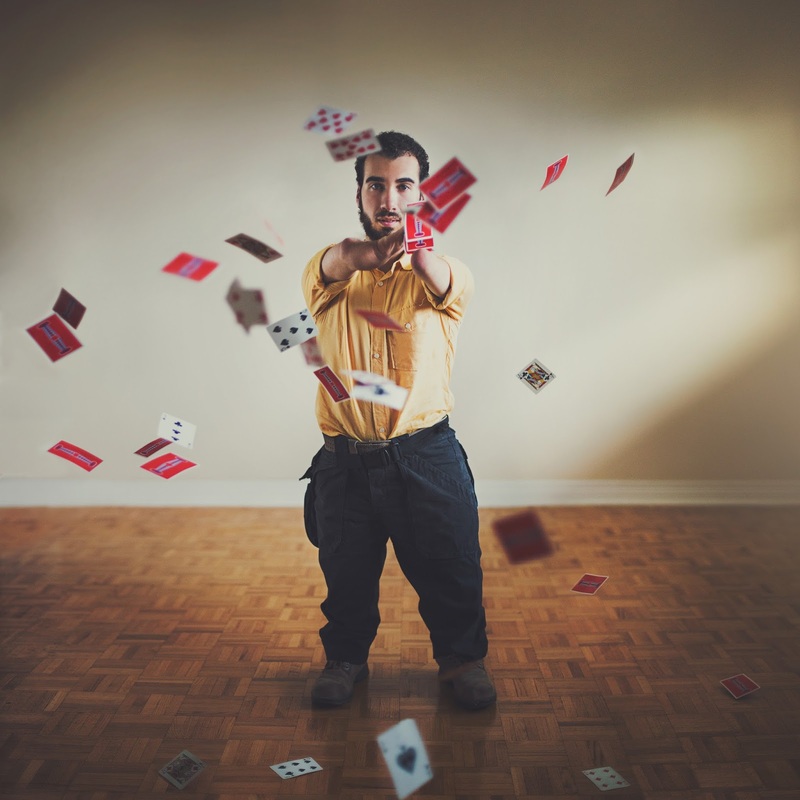 Also on the bill is Canada’s Mahdi Gilbert, a sleight of hand magician born without hands or feet who successfully managed to fool Penn and Teller in their hit show Fool Us. They will be joined on stage by American mind reader Asi Wind, North Tyneside teenagers Destiny who became the first ever female winners of the Magic Circle’s Young Magician of the Year awards last year and illusion duo Amethyst. The annual festival is run by South Tyneside Council, sponsored by Magicbox and supported by BBC Radio Newcastle and The Customs House. More information is available by visiting the South Tyneside International Magic Festival website here. For your chance to win a pair of tickets to the festival’s Friday night International Gala Show simply enter via rafflecopter at the end of this post. Daily entry is available via Twitter. And if you’re not our lucky winner then fear not – tickets for all three public shows are still available to purchase from The Customs House box office on 0191 424 1234 or visit the Customs House website. Prize is a pair of tickets to an International Gala Show on Friday 17 March, 2017 at The Customs House in South Shields. Tickets are non-transferable to another date/venue/performance/time and there is no alternative. No refunds will be given. There is no cash alternative. Travel and extras are not included. Giveaway ends midnight 12/3/17. A winner will be selected at random from all valid entries and notified via email.